FAIZABAD: Afghan-German Cooperation (AGC) has handed over six newly constructed schools covering up to 4,000 students,to Badakhshan Provincial Education Department, a statement from the PR-AGC office received by The Kabul Times said Sunday. The schools have been built in Argo, Darayem, Kishm, Tagab, Teshkan and Shahr-e-Buzurg districts of the province, where more than 4,000 students including male and female will benefit from the improved learning environment, according to the statement. “The Afghan-German Cooperation supported the PED in implementing the projects and funded the schools’ construction at a total cost of about AFN 134 million via KfW Development Bank,” said the statement. In the past, students had to attend their classes under tents or in open air, during both hot and cold weather. 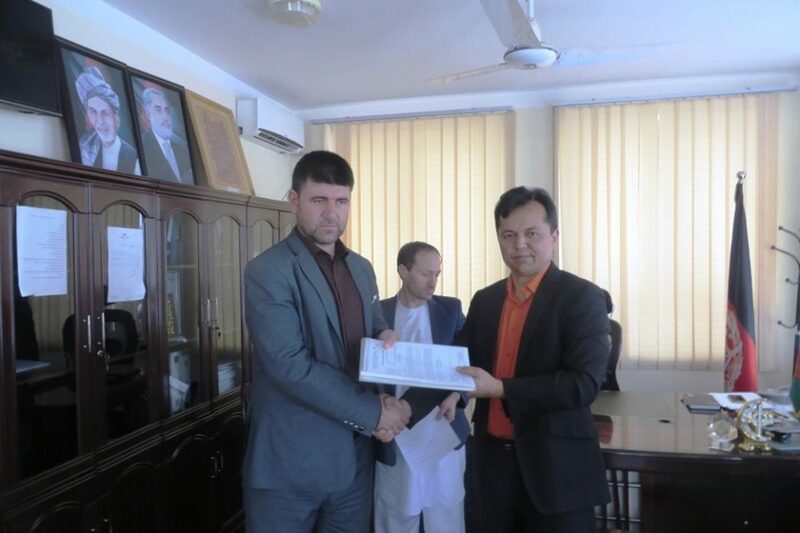 Therefore, Badakhshan’s PED proposed the initial plan to construct ten schools in Badakhshan’s rural areas to the Provincial Development Committee. It further developed the schools’ design with RIDF’s support. Construction works started in 2016. Today, six new school buildings are completed. The remaining four schools are located in the provincial capital Feyzabad and the districts of Yaftal-e Payan and Shahr-e Buzurg. They are expected to be finished in the months to come. The statement went on as saying, the buildings offer a total of 74 fully equipped classrooms and 23 administrative rooms. Clean water wells and toilets significantly improve hygienic conditions, mitigating the risk of infections. Volleyball courts, walk ways and newly planted trees ensure a pleasant learning environment for the students. Each school compound is further equipped with a guardroom, a boundary wall and an entrance gate, the statement concluded.